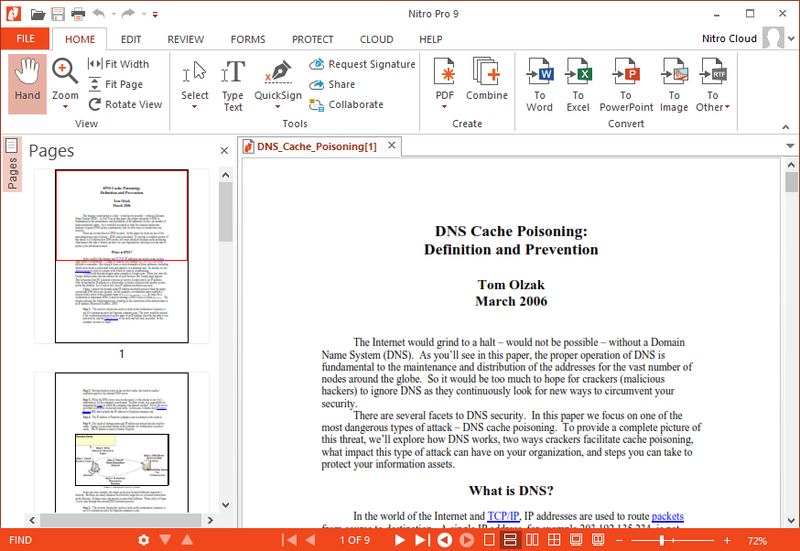 With Nitro PDF Reader you can create PDF files from over 300 different formats. The application has numerous features. You can comment, review, and collaborate all your work. It lets you fill and save PDF forms, extract text and images. 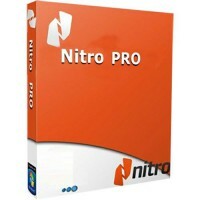 Nitro PDF Reader also has support for QuickSign, to electronically sign and return your documents in a matter of seconds. 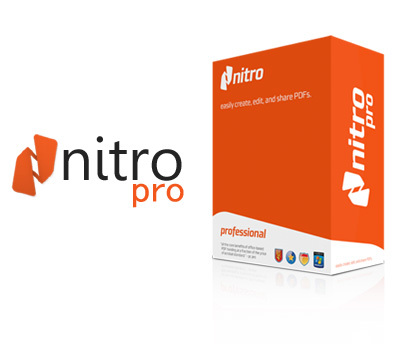 Nitro Pro supports more than 300 different file formats and anything created within Nitro Pro can be opened and viewed with Adobe® Acrobat® and other PDF solutions. Combine PDFs or collections of documents into a single, searchable PDF that can be easily shared and viewed. Still handling paper documents? Convert files to PDF from any printable application or create PDF files directly from your scanner. 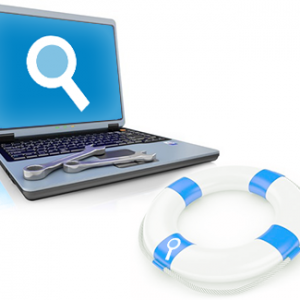 Electronic archiving is critical for long-term file storage, especially for larger businesses and organizations. Creating ISO 19005-1 compliant PDF/A-1b format documents with Nitro preserves the appearance of—and access—to your electronic files. Create your own custom PDFs with easy-to-use tools like insert text fields, buttons, check boxes and more. 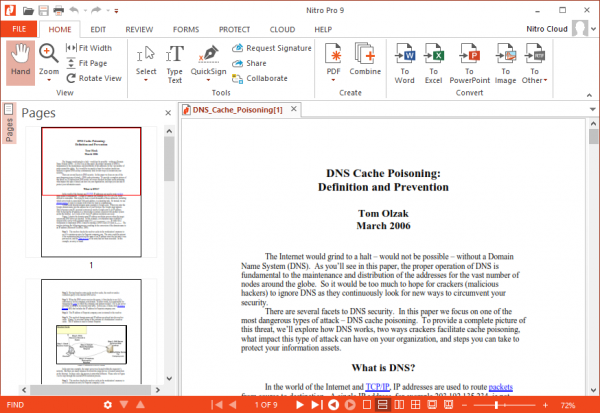 You can also edit PDFs by manipulating text, changing fonts, and customizing layouts. 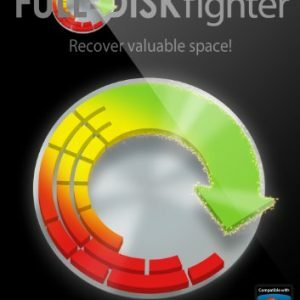 I downloaded and currently using the trial version of this product. 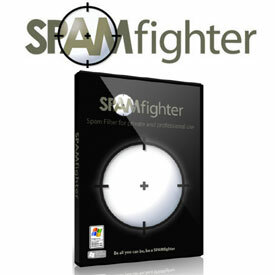 Its loading speed really best than other pdf viewer softwares especially Adobe PDF. It’s cool interface makes me feel my familiar Microsoft Word Editor. I happy with this to create PDF easier.